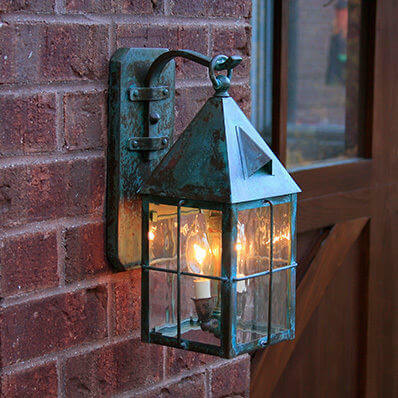 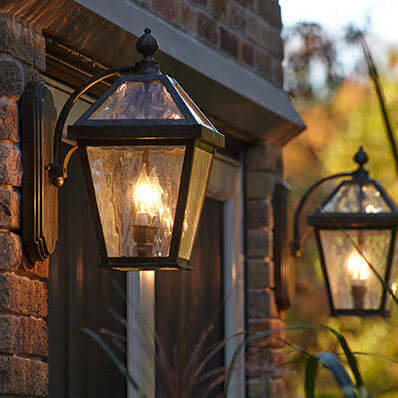 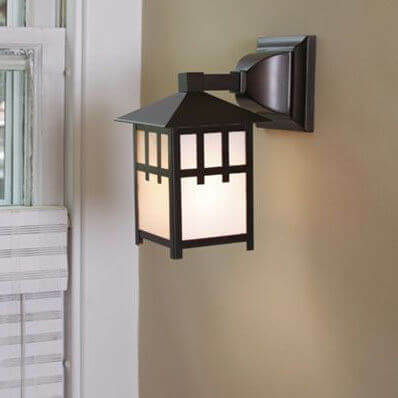 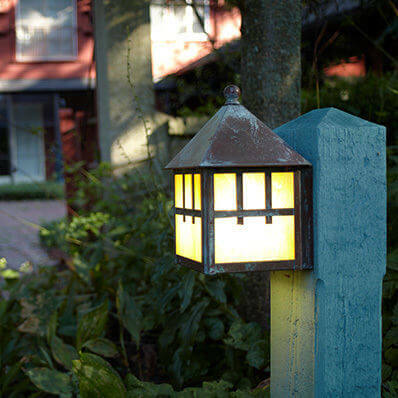 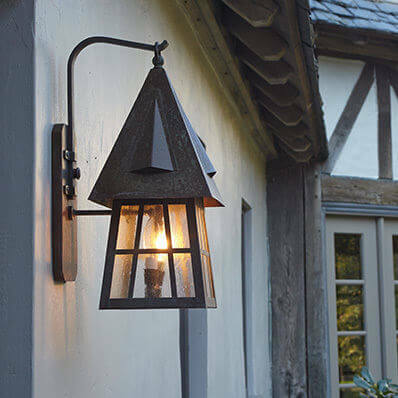 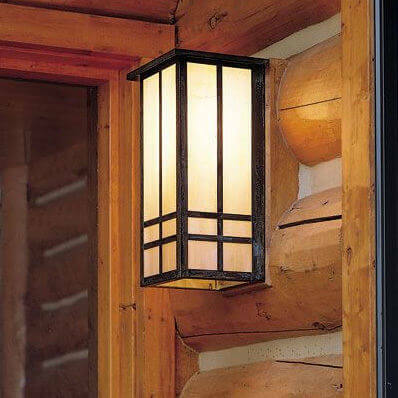 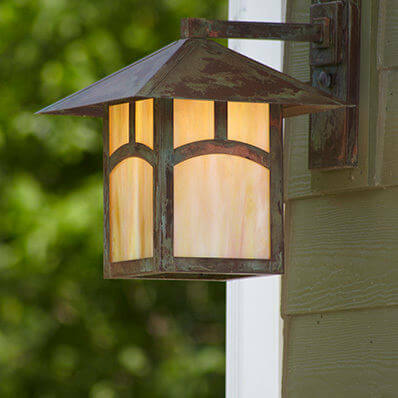 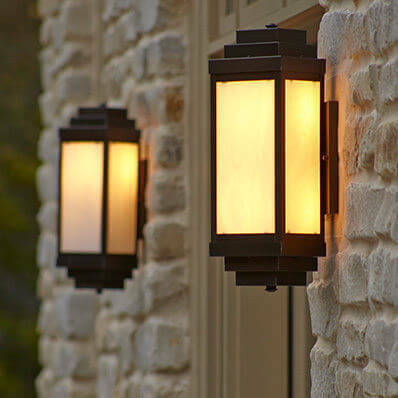 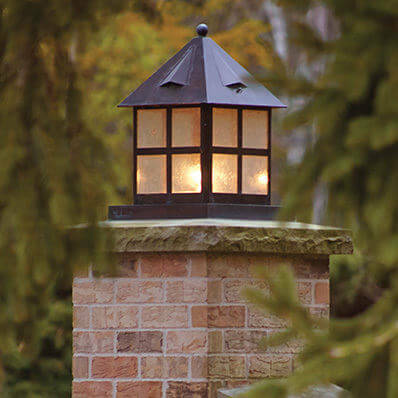 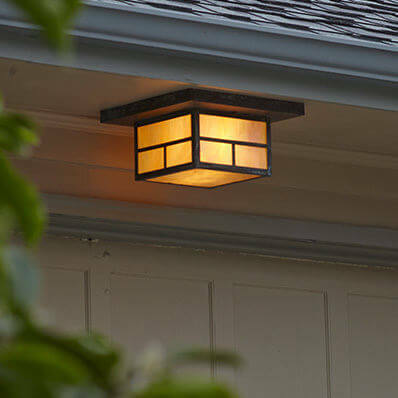 Brass Light Gallery offers a stunning collection of indoor and outdoor lanterns. 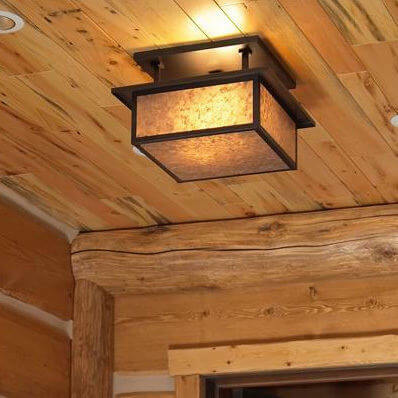 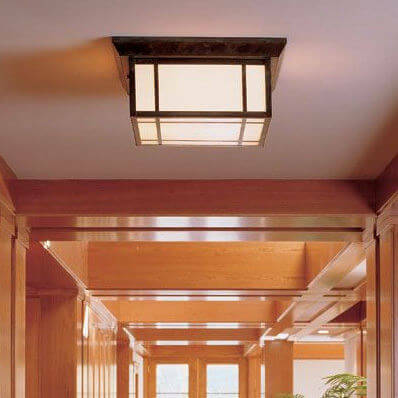 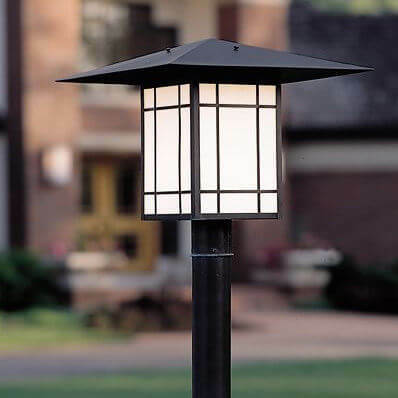 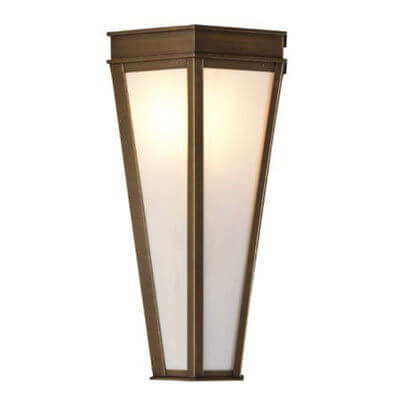 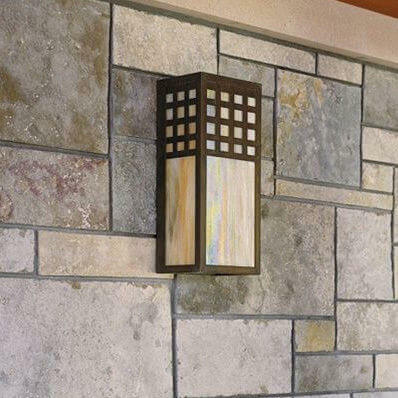 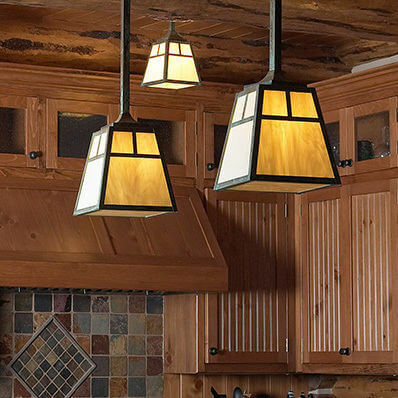 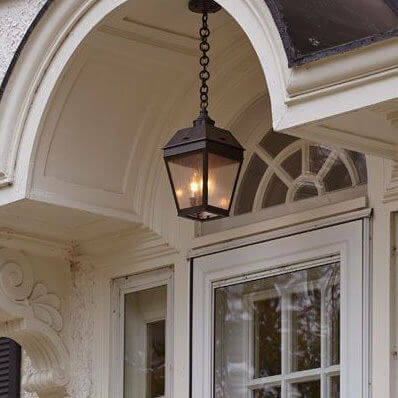 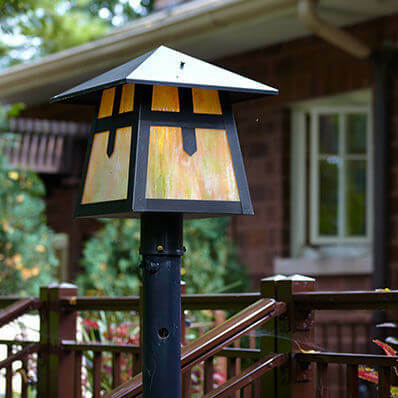 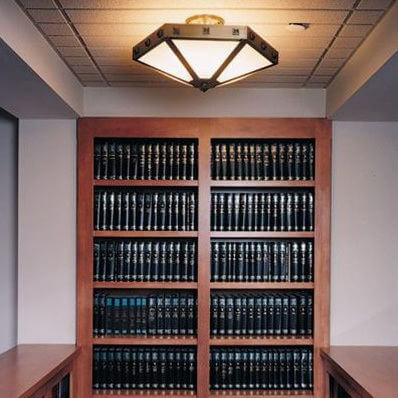 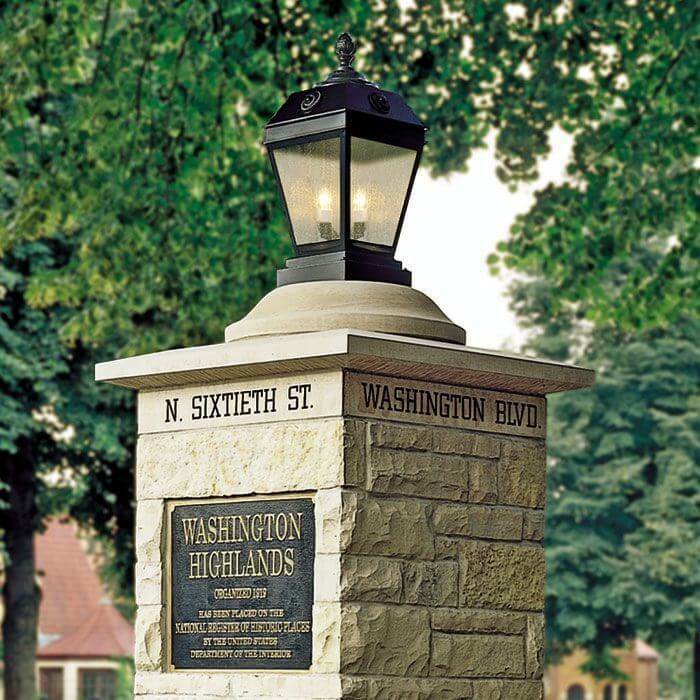 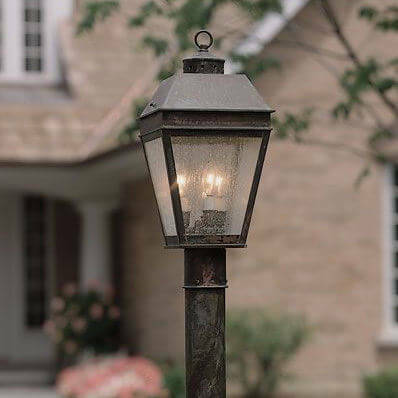 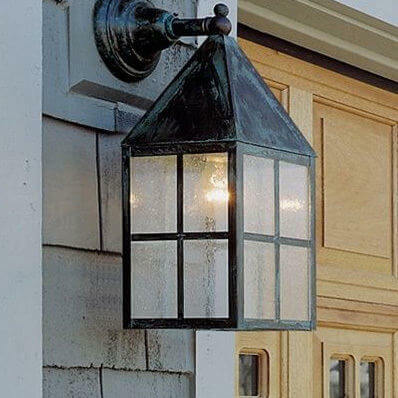 Shop from more than thirty different lantern styles and find the perfect lantern lighting for your commercial or residential property. 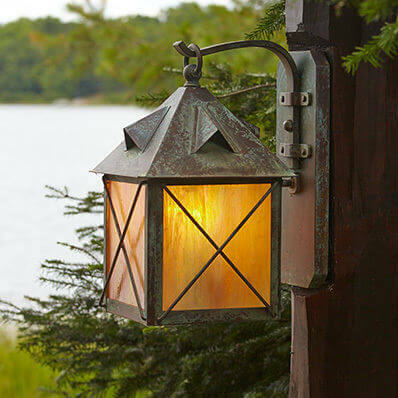 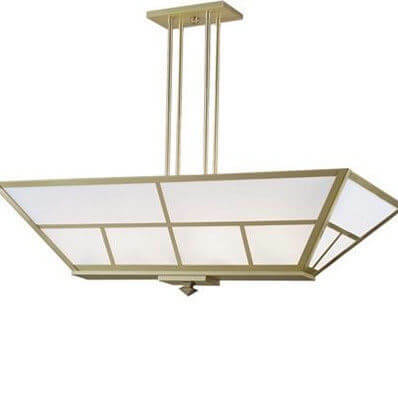 All Brass Light Gallery lanterns are made by hand in America. 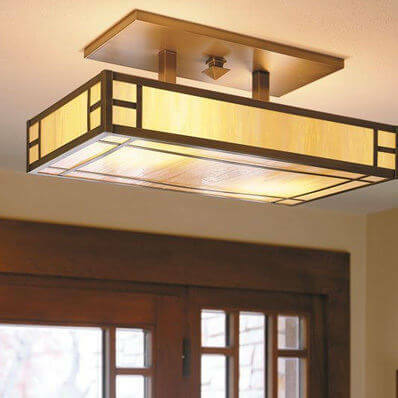 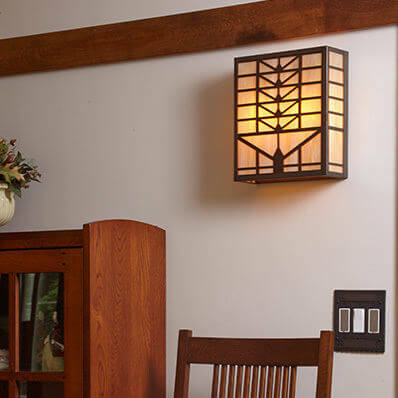 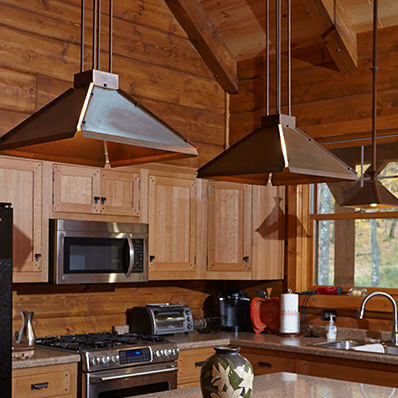 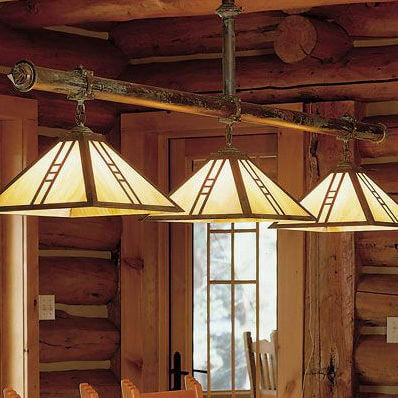 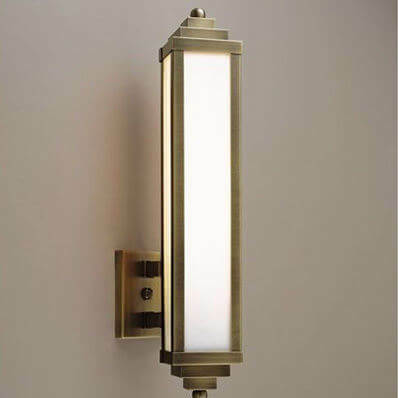 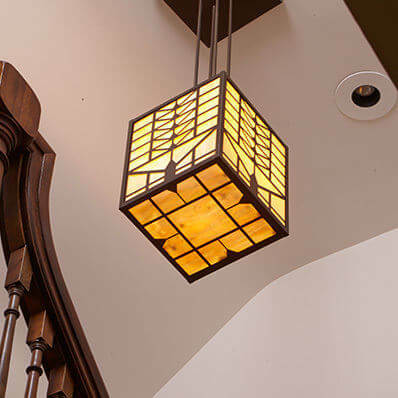 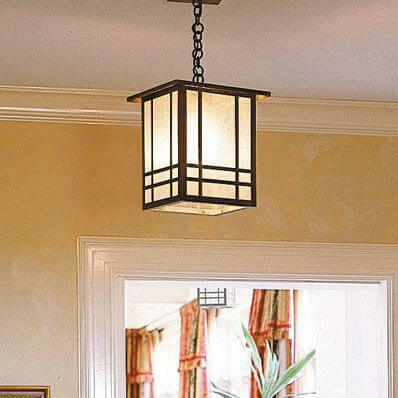 Shop all lanterns or contact Brass Light Gallery to find lighting you love.